Jamila Phillips and Tai Johnson have been inseparable since they were toddlers, having grown up across the street from each other in Pirates Cove, a low-income housing project. As summer comes to an end, Tai can't wait for Mila to return from spending a month with her aunt in the suburbs. But both girls are grappling with secrets, and when Mila returns she's more focused on her upcoming dance auditions than hanging out with Tai. 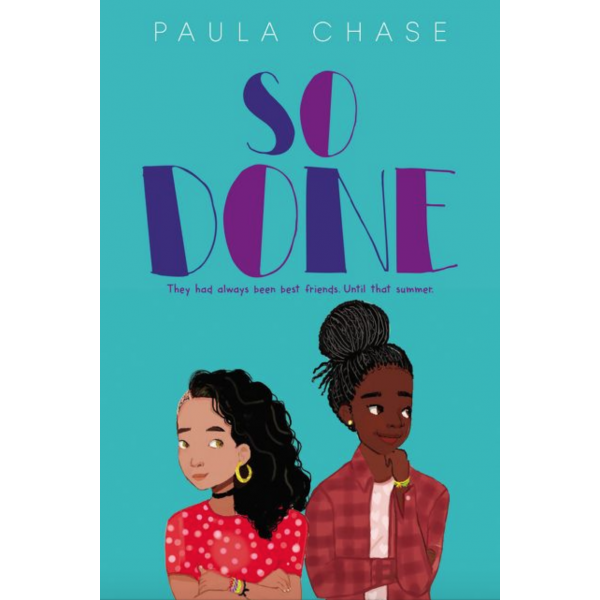 Paula Chase explores complex issues that affect many young teens, and So Done offers a powerful message about speaking up. 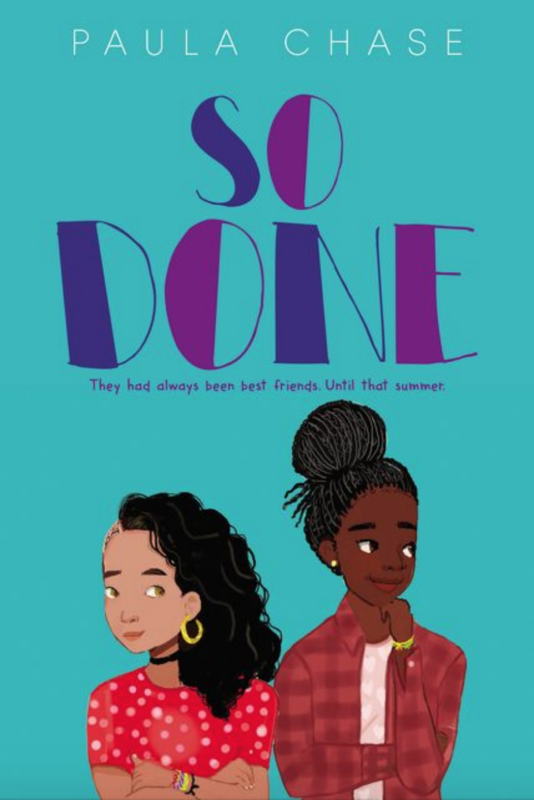 Full of ballet, basketball, family, and daily life in Pirates Cove, this memorable novel is about a complex friendship between two very different African American girls — and the importance of speaking up.